Also if anyone is interested in a group buy I recently found several other brand new '90s Pokemon Cuddle Pillows including Meowth, Jigglypuff, Squirtle, Pikachu, and Gengar. 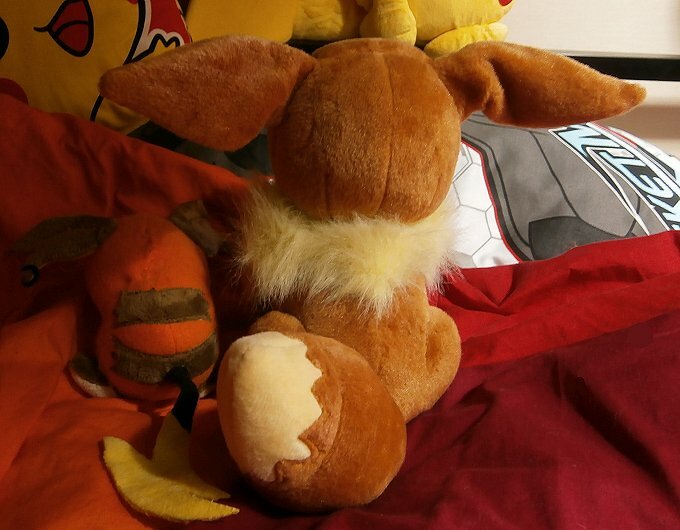 One is the "vintage" Tomy Eevee plush. It is mint condition with no hang tag. He has such a sweet face too! ;_; He will begin at 150$. Second is a 15-CM tall "Pokemon Time" Raichu plush by our own usakochan. He is super cute, made with fleece and minky, but I've been having trouble finding the proper way to display him. He begins at 40$. 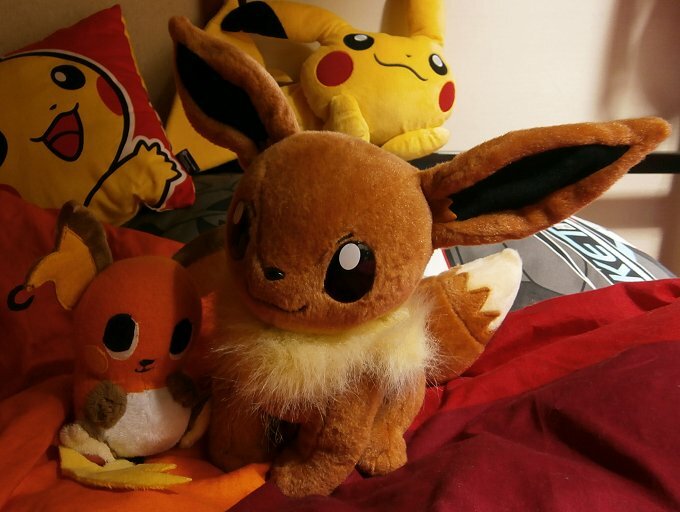 Shipping: 15$ for Eevee and 6$ for Raichu. My sales policies and feedback are here! 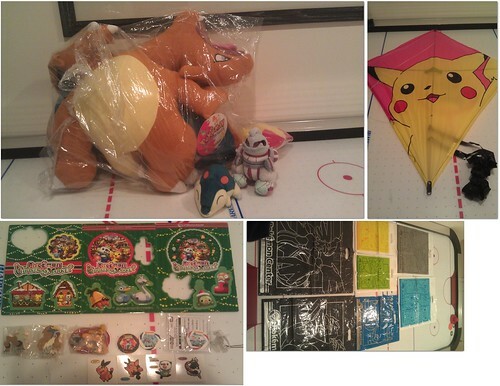 I have also added Maggyo pass cases and an Osaka DX Pikachu Pokedoll to Sunyshore. Check them out! How about a collection update?! Now for those sales I promised!! Sooo Does anyone have a foam Repeat ball they'd want to trade for a regular foam Pokeball? Hi, community, I need some help. I went to the Nintendo store last week and saw some pokmon figures behind the glass. They had a Kingdra Tomy and it was really cool. Anyone know where I can get one? Also, I am looking for the following tomy figures:Ditto, Nidoqueen, Gastly, Golbat, Crobat, Mantine, Natu, Breloom (Grail Get), Poochyena and Mightyena (where did all these go to? ), Spheal, and Scyther. I sadly can't seem to find any of these anywhere, and can't find a good sight for pokemon figures. AND what I made last night! I got some new things to show off! Check under the cut. I think I own every type of Victini TCG card now! That is including jumbo cards. Correct me if I'm wrong! I'd love to get any that I may be missing. Also I got the Jakks Series 4 GB tonight! Two day UPS ground shipping for the win! I bought the bubble mailers already, so I will be weighing everything tomorrow and posting the payment 2 info. Keep an eye out for it! 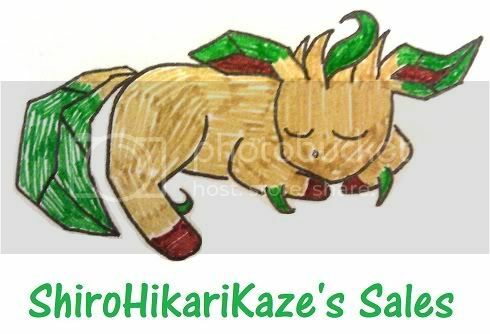 Hey there, just a quick reminder for my TCG auctions! And Ill just post a quick wants while I think of it! yesterday we got a package! A marvelous Mime Jr, a gorgeous Gorebyss, and an adorable Azurill! Epcot Gets - Photostories - Victini Box Split - 1st Edition Base Set Interest? I know at least four members of the community have been waiting for this post. Sorry for the delay, school took over my life this week, but I finally found time to go through the photos and resize and host 40+ of them. ^^; lol. Say bye to Mickey, Gizmo! I also have 2.5 Photostories to share. I posted them in my personal LJ to limit the number of photos in this post. ^^ All comments on those will have to be done here though, since my LJ only allows comments from ppl on my friends list. Features agkelikos's Pichu in the second story. Just curious, is there any interest in 1st Edition Base Set cards? I was discussing a trade with someone and realized my first edition Base Set Clefairy is worth at least $42 (that was the lowest on ebay when I looked). Would anyone actually pay that? I actually have two of them. 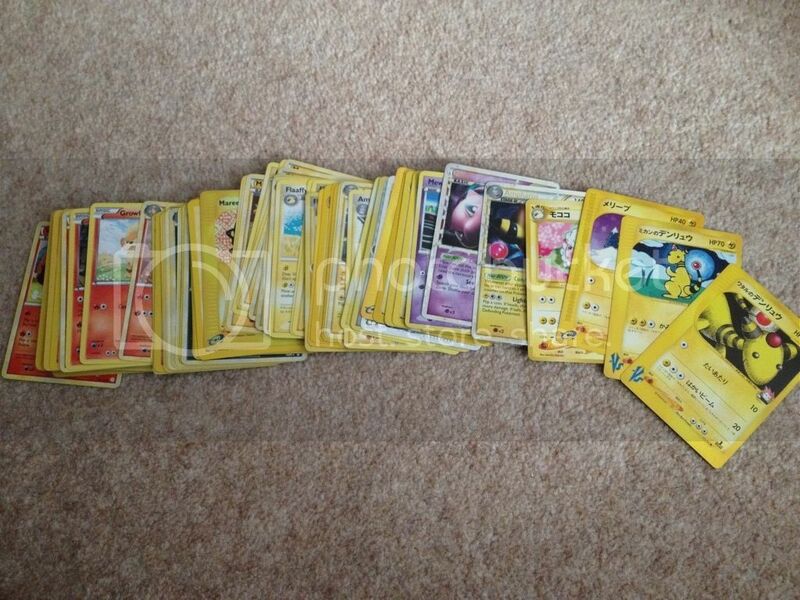 And...I think the only other 1st edition holo I have is Zapdos. I have lots of other first edition cards, though. I was going to try to sell them together with my Complete Base Set but no one bid when I posted that a couple months ago. 99reddrifloons - Replied to PM. Awaiting Female Pikachu to arrive. Please let me know when you ship her. areica96 - Replied to the thread last night. I can price my cards after you choose which ones of mine you would like. artikgato - Replied to thread a day or so ago. I'm not sure if you saw it. cyritic - Awaiting new plush list from your store. 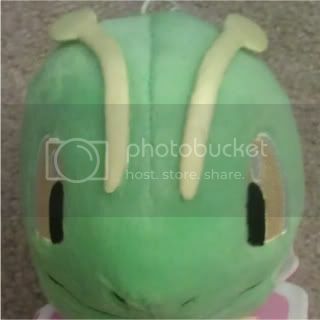 gengareric - Your plush will be mailed once Axew arrives. papercaked - Awaiting your reply. pokemontrader - Mailed your cards on Monday...did you ship your half? princesspatamon - Replied to your PM earlier. scarsofsunlight - Awaiting your cards. Did you ship them yet? And...I think that's everything. oO"
PLEASE DO NOT BID ANYMORE, THE AUCTION IS OVER!! !